Since 1976, my customers needs are my number one priority. 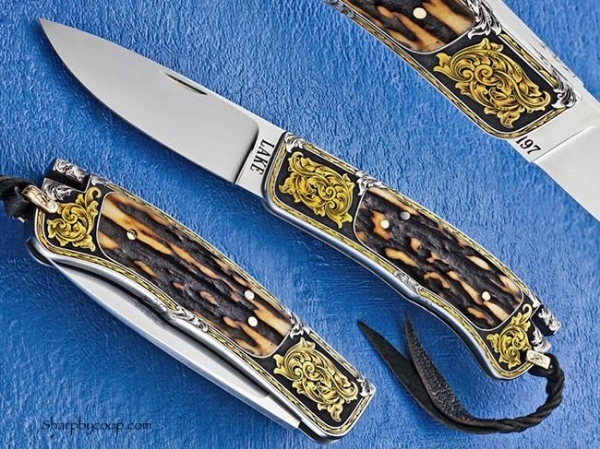 I stock the very best of the custom knife world with a variety of price and selection. Knives in my inventory generally fit into three categories. The first consists of custom knives I buy directly from the knifemaker. 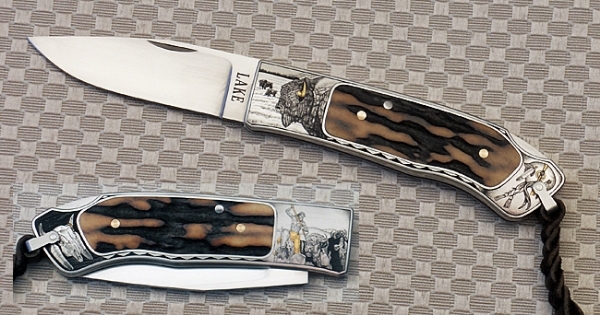 The second category is collaborative pieces that involve commissioning a knifemaker to produce a custom knife that is then engraved. 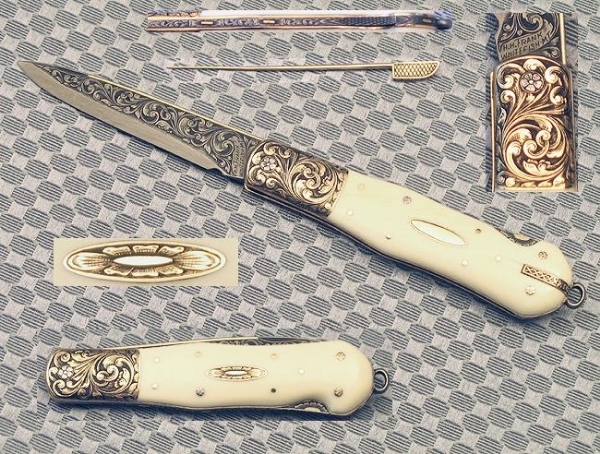 The third category consists of custom knives purchased or taken on consignment from the secondary market. It is my goal to bring to you a constant selection of fine custom knives. While a good deal of my inventory does come directly from the knifemaker, I do welcome the opportunity to purchase individual knives or collections from individuals or estates. Consignment of fine knives is always welcome. Please feel free to contact me by phone (203)-438-5294 or e-mail me at hokusai397@aol.com to discuss the potential purchase of your collection or any questions about our services.